Participating in sports, such as gymnastics for kids, doesn’t only provide the child with fun and enjoyment, but it also provides them a number of physical and mental benefits that are of a great help to them. Allowing your child to take part in these kinds of physical activities is an important step in your child’s overall development. Introducing your child to sports and gymnastics at an early age helps them to adopt a physically-active attitude, a healthy habit that they can bring through their teenage and adult years. This is of a great importance especially if you don’t want your child to grow unmotivated, lazy and always in front of their phones playing video games. 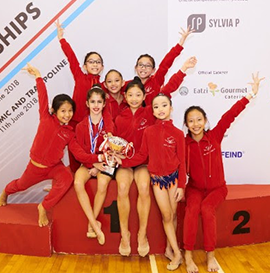 The long lists of physical and psychosocial benefits a child can acquire through gymnastics participation are not easily attained elsewhere, which serves as another reason to consider enrolling your child in a gymnastics school. Here are some of the attractive benefits a child can acquire by participating in gymnastics for kids. 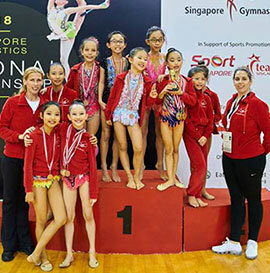 One of the major benefits your child can obtain by participating in gymnastics is its ability to enhance the child’s physical fitness and capabilities. Gymnastics consists of physically demanding activities that uses mostly body weight exercises to gain overall body strength. That is why most kids who participate in gymnastics classes display a remarkable level of strength compared to other kids of the same age. Aside from strength, they can also enjoy other physical advantages such as improved endurance, flexibility, balance, coordination, which are all useful in your child’s day to day activities. According to most studies, participating in a moderately-rigorous physical activity allows children to think more clearly and perform better in school. Physical activities such as sports and exercise are proven to help release helpful hormones called ‘endorphins’ in the brain, which are helpful in relieving stress, anxiety and allows individual to have a better mental clarity. 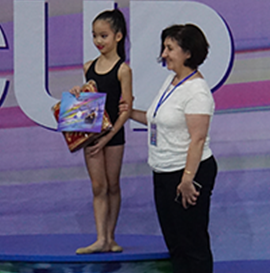 Gymnastics for kids is also closely linked to the social development of the young children. It gives them a safe and friendly environment to practice their communication and social skills. It allows them to interact with children of different ages, and adults, helping them develop precious social skills that can be useful in all the other aspects of their lives. 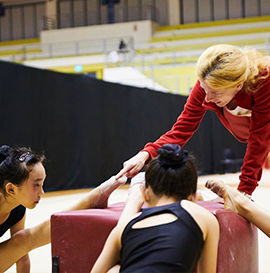 Getting involved in a gymnastics class allows children to develop unique and valuable social skills. 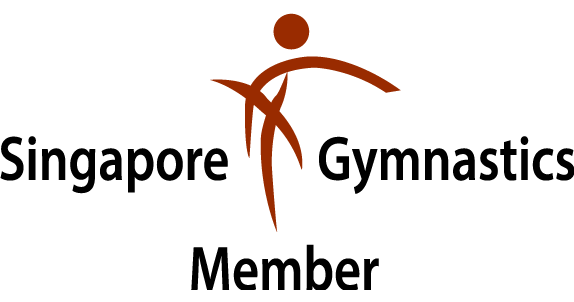 It provides an ideal environment for children to learn about teamwork, sportsmanship, leadership and camaraderie.